It is good practice for job seekers to do letter writing and sending interview thank you emails, after meeting with a recruiter or company manager. Relaying a thank you letter after an interview is a must-do for job-search success. Sample letters are hard to locate, but a fast e-mail is a great way of forwarding an appreciation letter for the job opportunity. If an email is not possible to send, than certainly a mailed letter should be sent quickly – within the first 24 hours. If you don’t have the time to send a detailed letter by e-mail, then just forward something brief but professional, and then follow up with a formal letter with more facts and information. Even work at home jobs can at times require participation in interviews either by telephone or in person. Sending a thank you reply letter following a job interview, is a great way to interact with your possible future boss, and will greatly improve your chances of landing the job you want. Browse on search engines for thank you letters samples, as learning how to send a thank you letter will confirm your interest to work for the company. Interview thank yous are a great way of focusing and representing your strengths that will compliment the position that you are seeking. Your future possible employer will see first hand that you are willing to go that extra mile. You can also use this opportunity to mention other work experiences or job training that you forgot to mention during the interview. Make sure you have all of the correct details necessary for the letter. Incorrect information will not make a good impression. Be sure to proofread the letter template carefully, as spelling and grammar errors will not score any points for you. Don’t include a lot of fluff. Keep it to the point, yet easily understandable, and of course always be sure that it is professional. Thank you for the time and consideration you extended to me to discuss the ________ position during my interview with you yesterday. I appreciate having had the opportunity to familiarize myself with your company, and speak with you about my experience in related fields and my future goals. I can understand why I hear so many great things about your business. I shall look forward to hearing from you regarding your hiring decision, and wish to thank you again for your courtesy. Sending interview thank you emails is the key to your success. 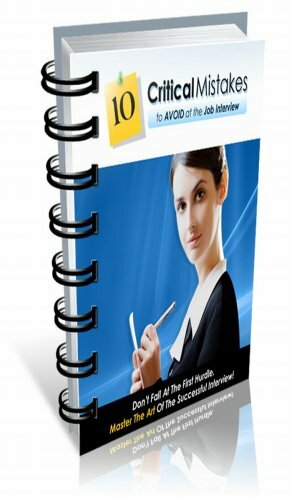 ← Building a Successful Job Hunting Network!